One of the most exciting times when taking a PhD is the opportunity to meet with other PhD students and listen to experienced Professors from all over the world. This year we, roughly 125 students and faculty, met in beautiful Trondheim at Clarion Hotel & Congress, at the annual NFB Research conference. It is really impressing to see that Norway invests money in allowing PhD students from all across Norway in the area of Economics and Business, and it becomes an invaluable platform for allowing students to interact and build these important networks which help in not only advancing our research, but also helps in growing us as researchers. While the presentation is great, including photos of the context etc, I need to better explain in the paper the context. Keynote speakers during the conference included Professors Barbara Czarniawska, Frode Mellemvik, Ingeborg Astrid Kleppe and John Burns. For more details, please see the program. A reflection for next year is to perhaps try to get even more well known key note speakers, as the group is quite large and it would make a lot of sense to invite some of the big names in research. 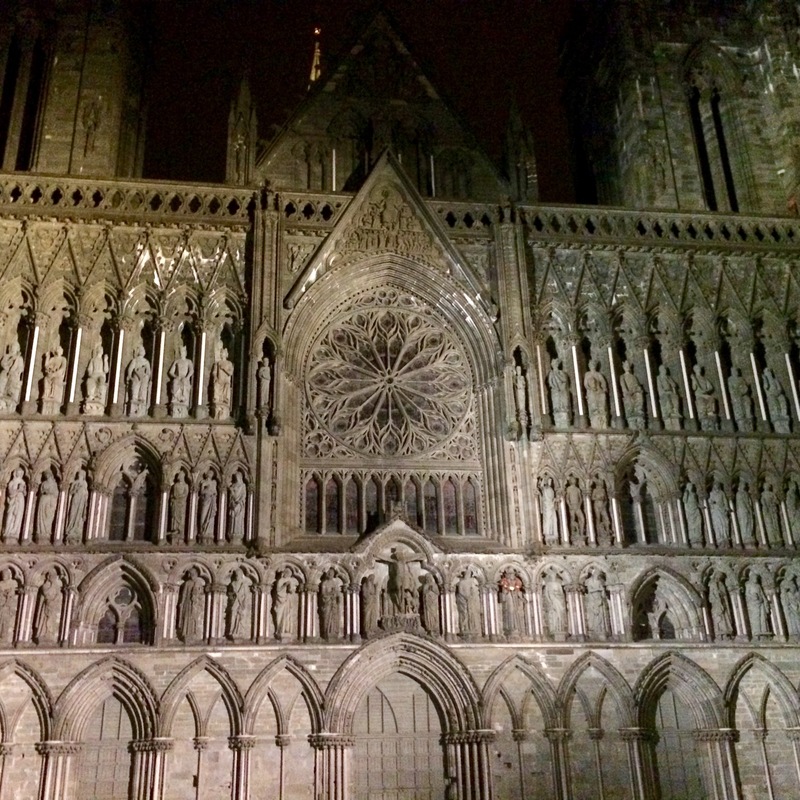 Later we walked home and passed the so called Nidarosdomen or Nidaro´s cathedral. It was completed in 1300, but the beginning of the dome was built in 1035. It is built over the burial site of St. Olav who was a Norwegian Viking king, who has become a patron saint of Norway. Previous Previous post: What is the Informal Economy?